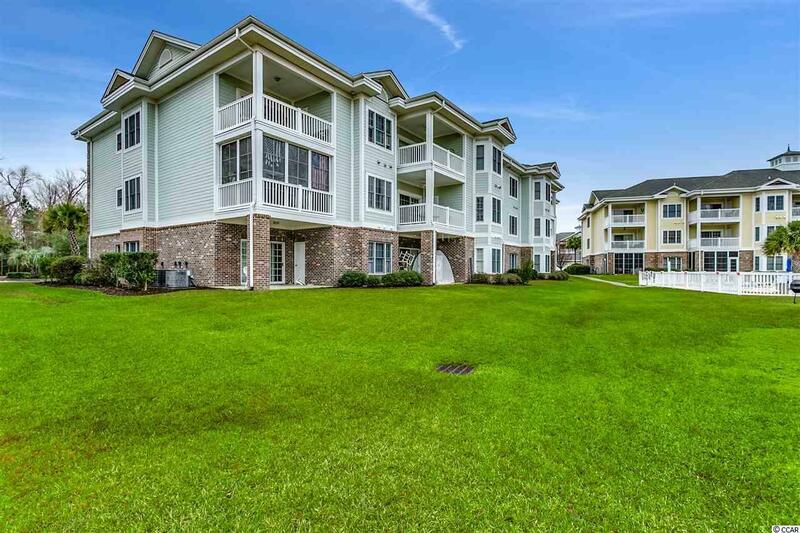 4801 Luster Leaf Circle 33-203, Myrtle Beach, SC 29577 (MLS #1900169) :: James W. Smith Real Estate Co.
Beautiful second floor two bedroom two bath condo with fabulous views of Myrtlewood's Championship Golf Course. Sit on your private balcony over looking holes 13, 14 and one of the seven community pools at Magnolia Point! 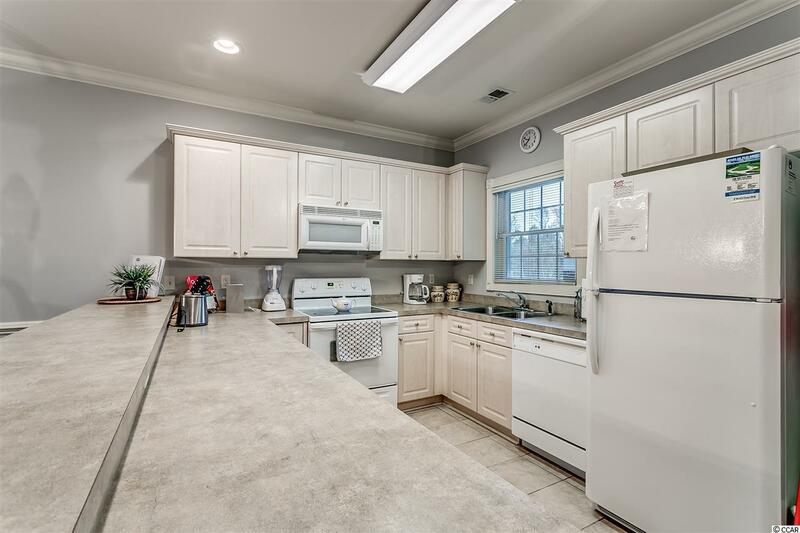 This condo being sold fully furnished and has been updated with new paint throughout, new furniture, small kitchen appliances, dish-ware, new refrigerator, gorgeous engineered hardwood floors in the living and dining area, new carpet in bedrooms. 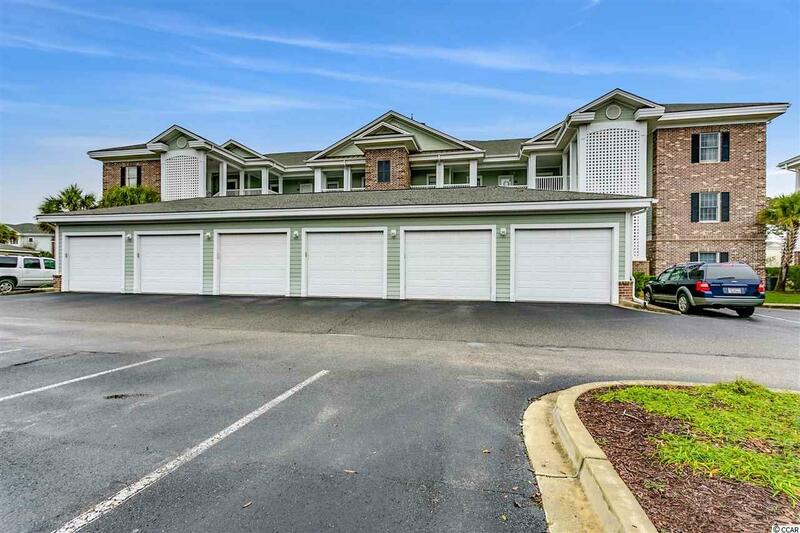 This condo is turn key, perfect for primary residence, 2nd home, investment property. Bring your clothes and move in! 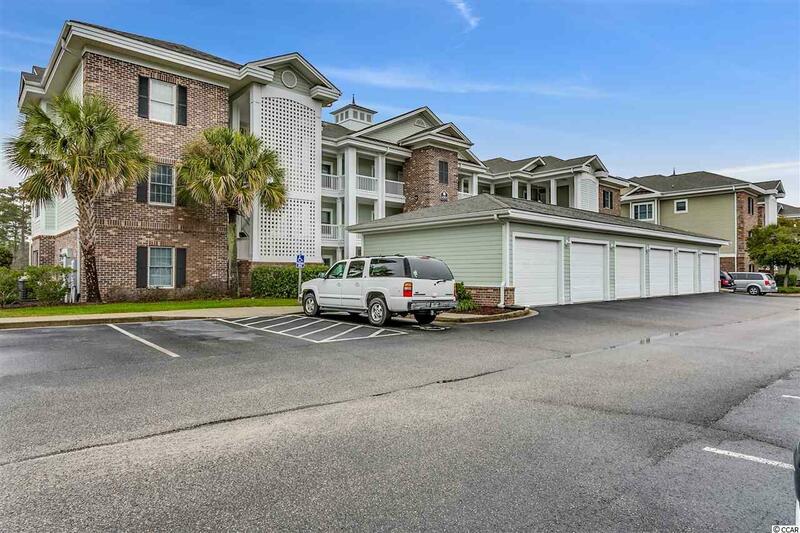 Magnolia Point is centrally located in the heart of Myrtle Beach, close to shopping, white sandy beaches, golf, restaurants... Don't delay this one won't last long!